If you or someone you love is suffering from a disease, disorder or injury of the foot and ankle, our specialists are here to provide comprehensive services and procedures, so you can get back on your feet—comfortably. 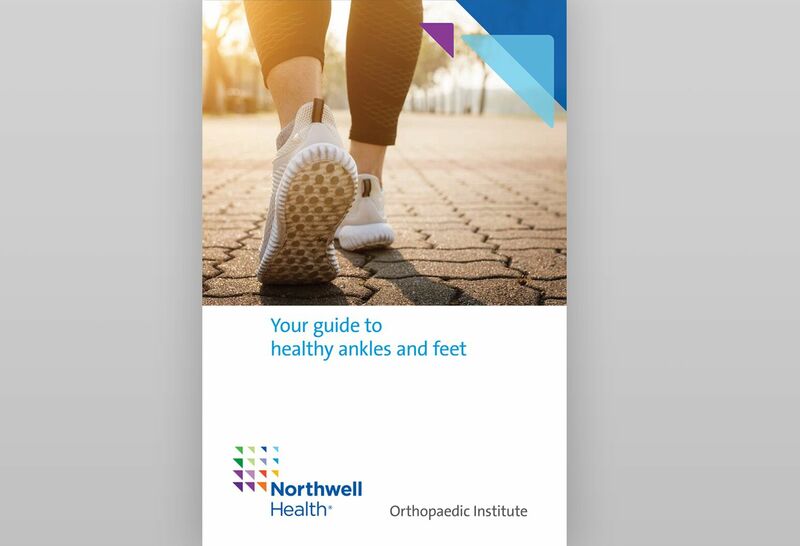 The foot and ankle specialists at the Northwell Health Orthopaedic Institute perform thousands of inpatient and outpatient procedures on the foot and ankle each year, treating a range of conditions from arthritis of the foot and ankle to foot deformities and chronic pain. 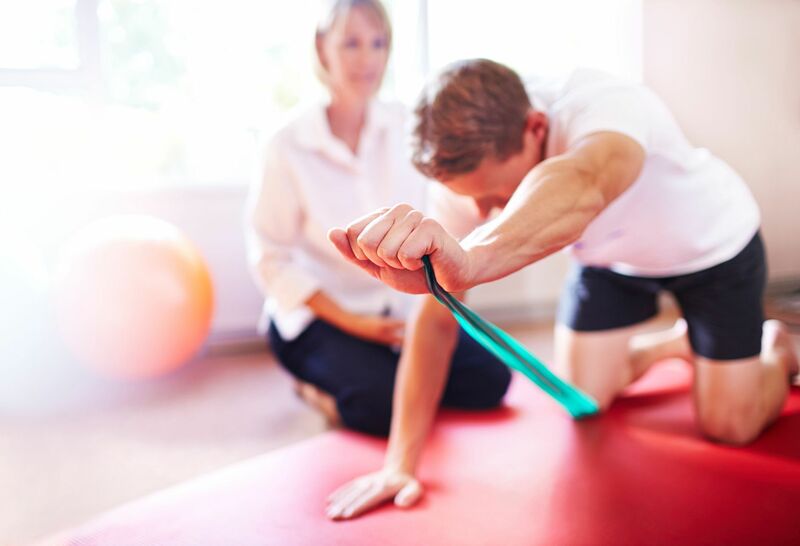 Because our overall goal is to improve your quality of life and function, we partner with a dedicated team of anesthesiologists, nurses, radiologists and rehabilitation specialists to provide the most successful, comprehensive care. Through their membership on national medical and industry committees, our team members are helping to shape the future of foot and ankle care and evaluation. If you are suffering from ankle and foot discomfort, we’re here to help. Download our free ebook to learn about living a healthy, active lifestyle to stop minor aches and pains before they begin. 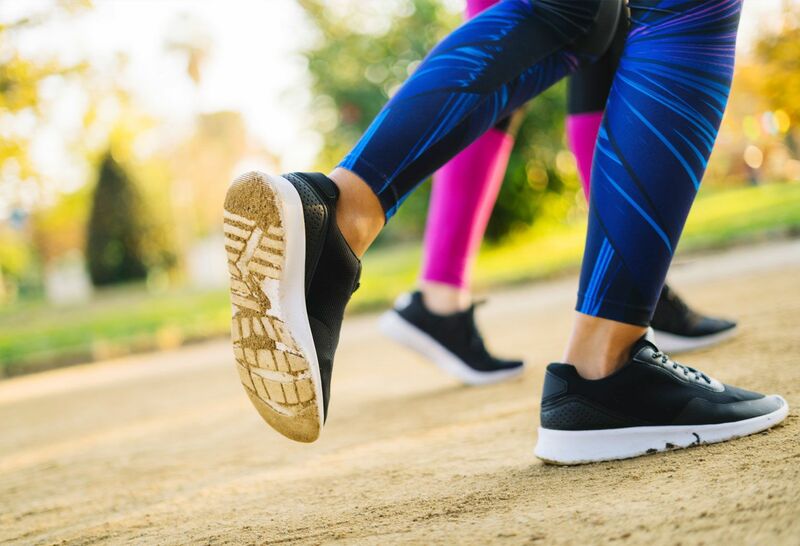 We believe in being proactive about bone and joint health—which means living a healthy, active lifestyle to stop aches and pains before they begin. 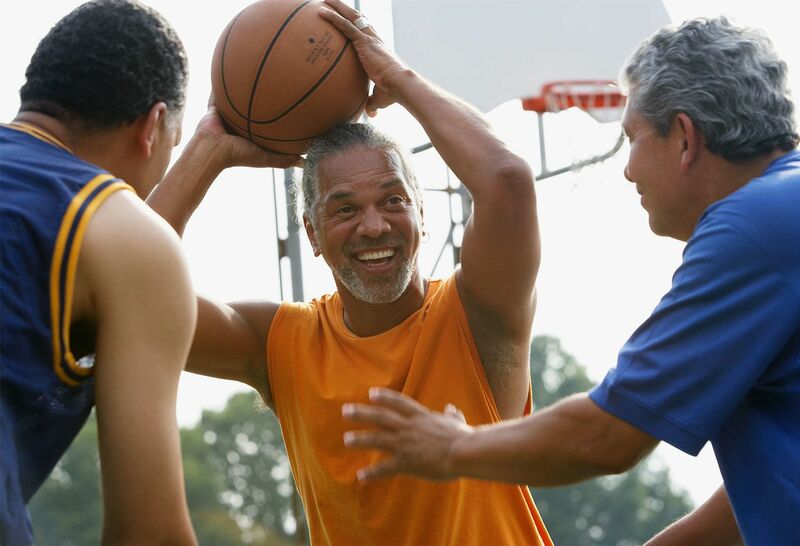 Read up on our experts' insights for living a healthy, strong and injury-free life.